The topography and the vegetation of the region are advantageous for the comfortable living of the animals. The dry tropical deciduous vegetation along with the woodlands and grasslands include shrubs, climbers, hers and trees like sandalwood, neem, rosewood and bamboo are found here. The region is not only popular among adventure tourists but naturalists as well for housing more than 600 species of plants. The Mrigavani National Park is home to different species of animals and birds. Some of the animals found in the region are jackal, sambar, forest cat, cheetal, black napped hare, porcupines, wild boar, mongoose and spotted deer. Some of the reptiles in the Mrigavani National Park are monitor lizard, Russell’s viper, partridges, pythons, cobra and rat snakes. The avian population includes peacocks, quails, warblers, babblers, flower peckers, lapwings, ducks, partridges and curlews. Over 100 species of birds are found in the park. The climate of the region is quite pleasant for most of the year. This helps the animals to be comfortable in the national park. 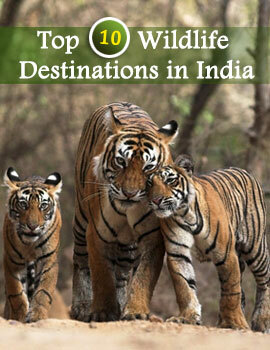 There are many interesting programs conducted in the Mrigavani National Park for the benefit of the tourists. Snake shows are organized for children and tourists. The tower built inside the park offers a viewing point for tourists. The tower offers a bird’s eye view of the Mrigavani National Park. The park has a library which offers information on the different kinds of wildlife. The Environmental Education Centre has an auditorium and a museum where wildlife exhibitions are held. 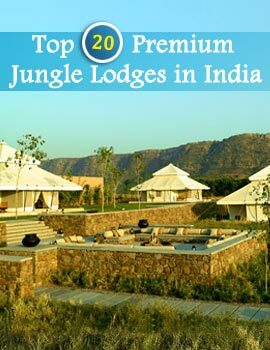 Accommodation and other necessary facilities are easily available near the Mrigavani National Park.